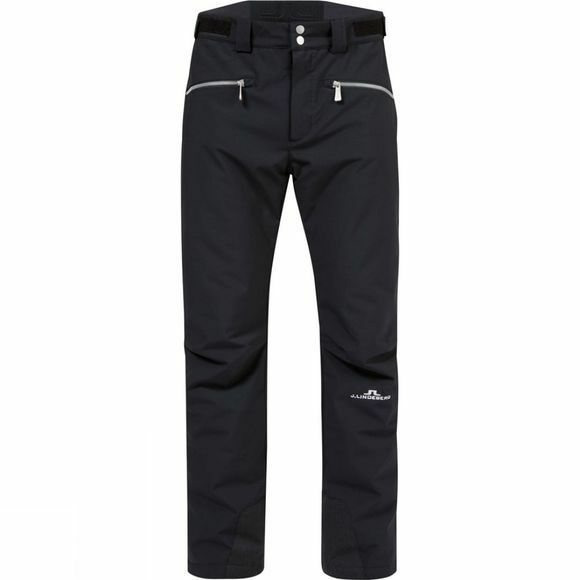 Technical ski trouser made from our exclusive JL 2-Ply stretch, a water and wind resistant fabric. Insulated with Primaloft Gold 60 gr, a lightweight and water repellent insulation that is also very warm. 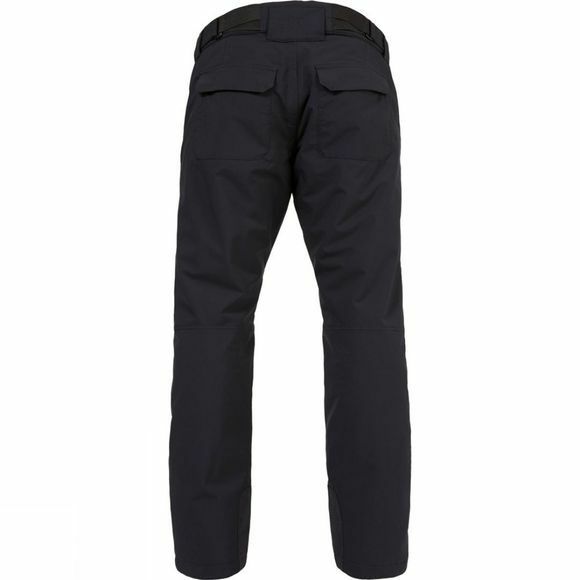 The trousers are finished with a Pertex Ripstop lining, a high performance nylon.